Puppy training in your own home. Group classes for a fun learning experience. Online puppy training masterclasses. One to one behaviour sessions for problems not covered in class or for owners who prefer training at a time which suits them. 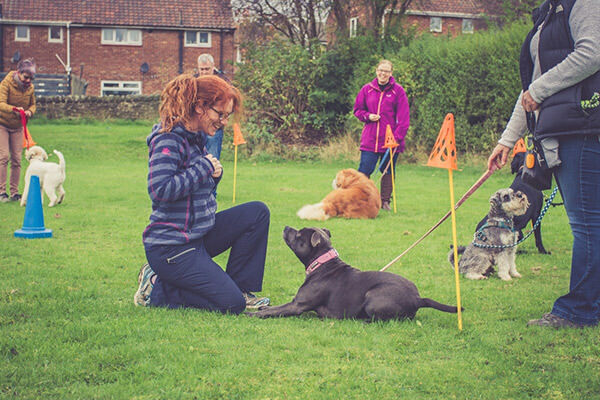 Clicker training classes for dogs who are sociable with people and dogs. All levels taught from Puppy Foundation to Gold. 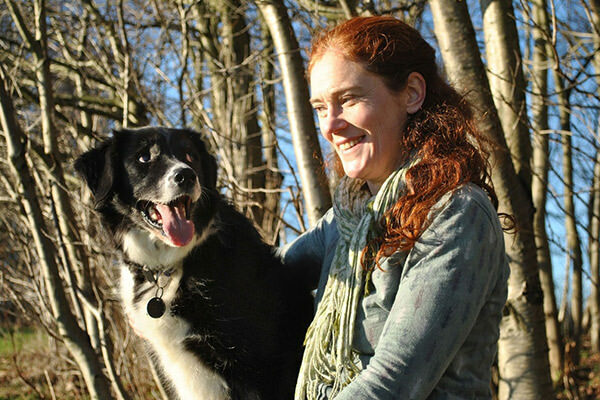 Specialist learning events for dogs, pet dog owners and canine professionals. Confessions of a Dog Trainer. Part 4: I Leave my Dogs Alone All the Time! I wanted to write and let you know how pleased I am with the Muttamorphosis classes. Polly and I both enjoyed the classes a lot. Many people have commented on how quickly Polly's behavior has improved, and I've noticed a big change in her myself. Just to say, thank you again for your very useful course. It has certainly made him a much better behaved teenager and everyone comments on how good he is. I must say you have transformed both of us – and the family . I never thought I would have a border terrier who would leave it when faced with a bag of chips on a walk. We can't recommend Sue highly enough. Her classes have been a vital part of Bertie's development -and he adores her! 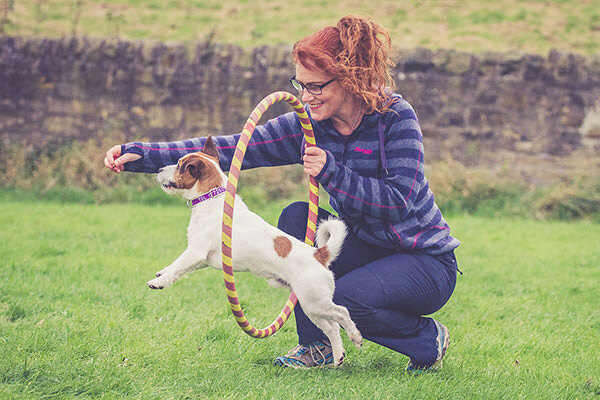 Sue is friendly, professional and enthusiastic, she whole-heartedly throws herself into working with the dogs and really seems to have a special way with them. The clicker classes were enjoyable, helpful, with a relaxed atmosphere, great handouts and fun for the dogs. 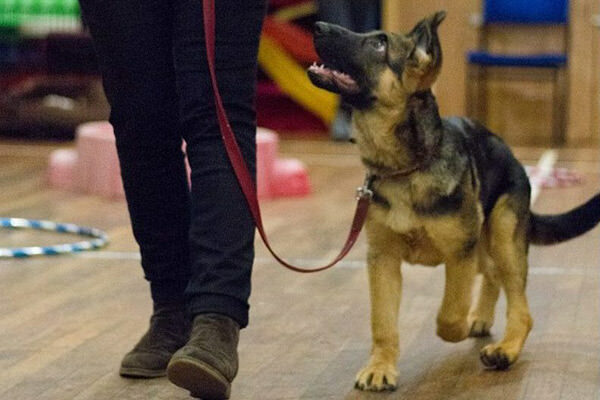 Since working with Sue, Kizzie's recall has improved massively and we have been able to use the tools that Sue has taught us to teach Kizzie further skills and commands. Just wanted to tell you we enjoyed your class, and we have seen a real improvement in Dexter, and will recommend you to our friends. We cannot thank Sue enough for putting her skills and extensive knowledge to good use in transforming our Springer, Alfie, from being a hyper, unruly puppy into a lovely well-behaved dog. We were very impressed with the way our puppy became a socialised and (nearly!) well behaved dog, all thanks to both your puppy class and more recently clicker class. Preparing for your new arrival-how will the dog handle it?